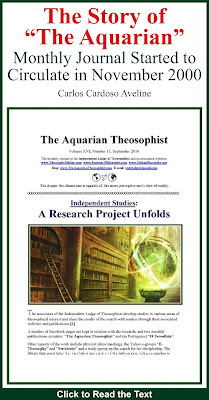 The Aquarian Theosophist: The Aquarian Theosophist, June 2012, Spe. Is. 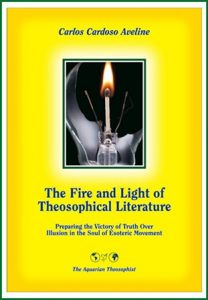 This is the June 2012 Special Issue of “The Aquarian Theosophist” on Justice to William Judge. 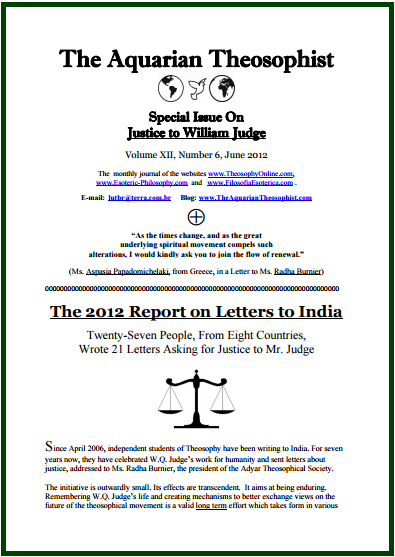 In the seventh year of letters to India on Justice to Judge, twenty-one letters were written to Ms. Radha Burnier in 2012, and they were signed by 27 people from eight countries. 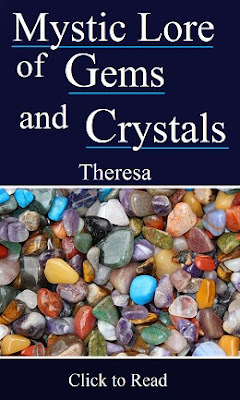 While the number of letters and of people signing them fell in 2012, the number of readers and of people who accompanied the effort actually grew, for our associated websites vigorously expanded the number of their readers in the last 12 months. As time passes, each letter written gets therefore more influential. The complete text of the twenty-one 2012 letters to Ms. Radha Burnier is included in this special issue.